Lotte Sigh and Morten Innstrand held audition in Rome as a part of Europa In Danza. Thank you for participating! Wilma and Johanne from 1st year Diploma spent their winter break as exchange students at ACTS in Paris. 3rd-year Diploma student, Marine, is right now doing a 2 months apprenticeship with Gustavo Ramirez Sansano in Spain with his company Titoyaya Dansa. We wish you a great stay and experience! As part of Livorno in Danza, CCDS artistic director Lotte Sigh will do workshops and auditions for the 3-year Diploma Programme 2019-22. Read more about the festival Livorno in Danza. To find more info about CCDS audition procedure look under “Auditions”. Auditions in Rome – Europa In Danza! We are super exited to meet all the talent, dedication, hearts and passion. Cant wait! Audition for the Diploma Programme 2019-22 in Rome on March 2nd 2019. The audition is part of Europa In Danza where artistic directors Lotte Sigh and Morten Innstrand will do workshops and audition. See more info on the audition procedure under “Auditions”. We have opened for auditions for the Post-graduate Programme starting in Spring 2019! 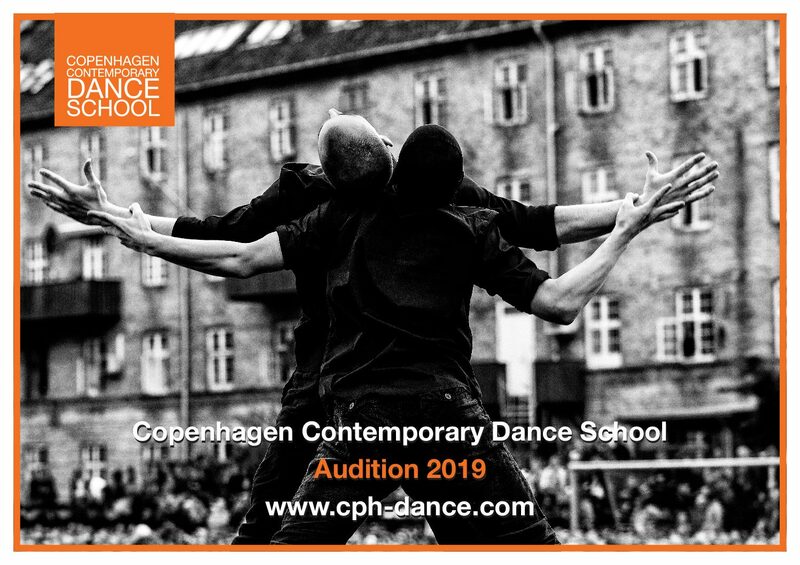 We accept both video audition and individual auditions in Copenhagen. Go to our audition-page for more information. Audition dates 2019 are announced! For two weeks we have the great pleasure of having choreographer and founder of Titoyaya Dansa, Gustavo Ramirez Sansano (ESP), here at CCDS. 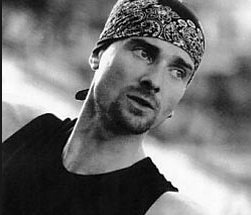 Thank you for sharing your knowledge and passion for dance! Congratulations to Moeko and Sara! Congratulations to Moeko Okuda and Sara Musumeci who both got an apprentice engagement at Székesfehérvári Balett Színház in Hungary! Photos by Peter Jønnson (left) and Daniel Urhøj (right).